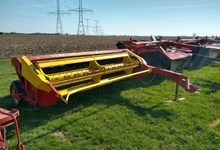 We are ready for any project, from cutting to harvesting. Precision cut. Smart ride technology. 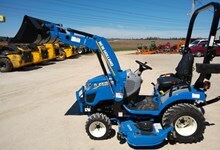 Your yard never looked so good, and you never looked so good mowing it. 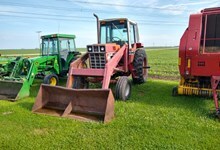 Blunier Implement, Inc. was established in 1979 by Duane Blunier and Sam Blunier as a farm equipment service center and became a New Holland dealer in 1981. We want to thank everyone who has supported us in the last 40 years. 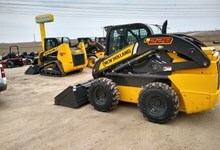 Our equipment lines include New Holland, Rhino, Woods, Boss Snowplows, EZ Trail, Berlon, Husqvarna, Spartan Mowers and a complete line of skid steer loader attachments. 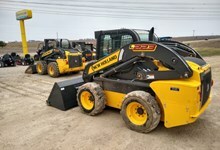 We have dedicated rental equipment including a mini excavator, compact tractor, skid steer loader, Harley rakes and many attachments to go with them. 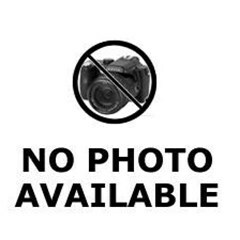 Our Service Department is equipped for most makes and types of farm equipment service and we supply genuine OEM parts for all our lines plus New Holland Gold Value parts for all equipment makes. 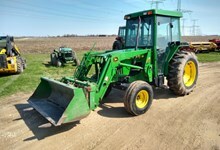 Blunier Implement, Inc. is conveniently located in central Illinois, south of Eureka on State Route 117.